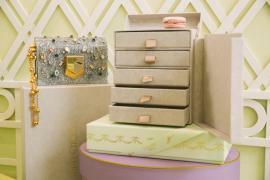 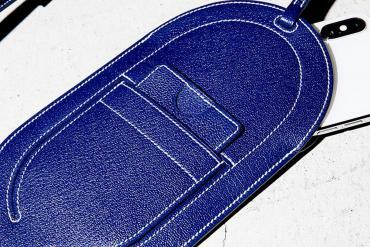 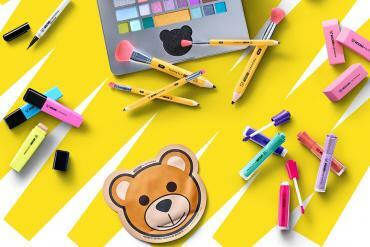 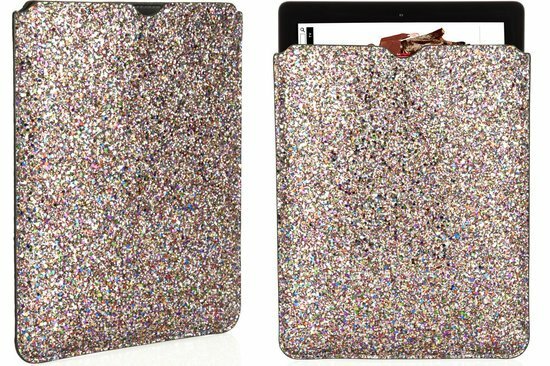 Recently we have come across Jimmy Choo designed leather totes and iPad Sleeves. 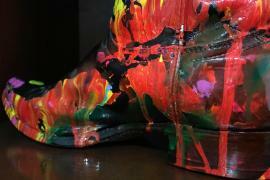 He’s now back to what he does best and that is designing fine footwear for ladies. 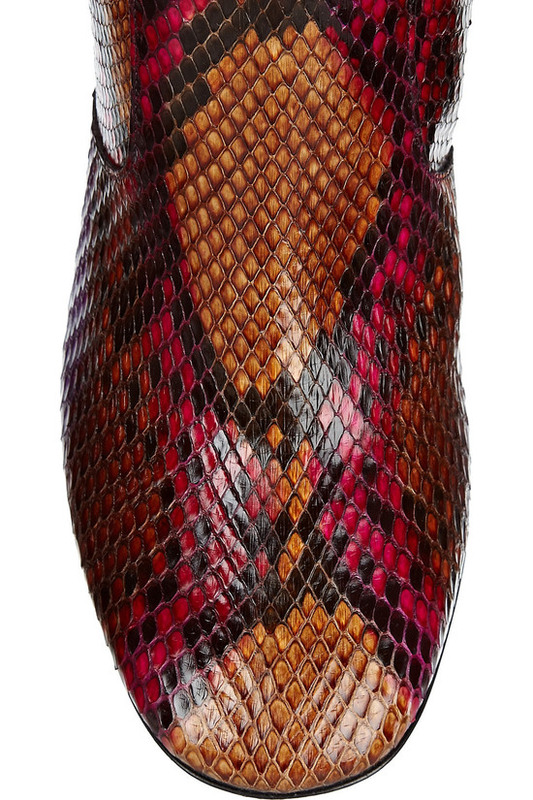 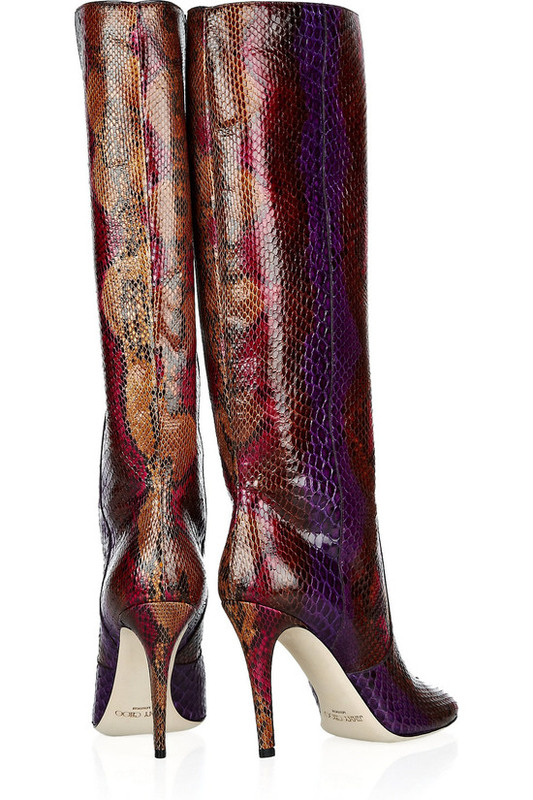 Highlighting the animal instinct is us is the Jimmy Choo Tosca python knee boots that exhibit psychedelic array of colors all over them. 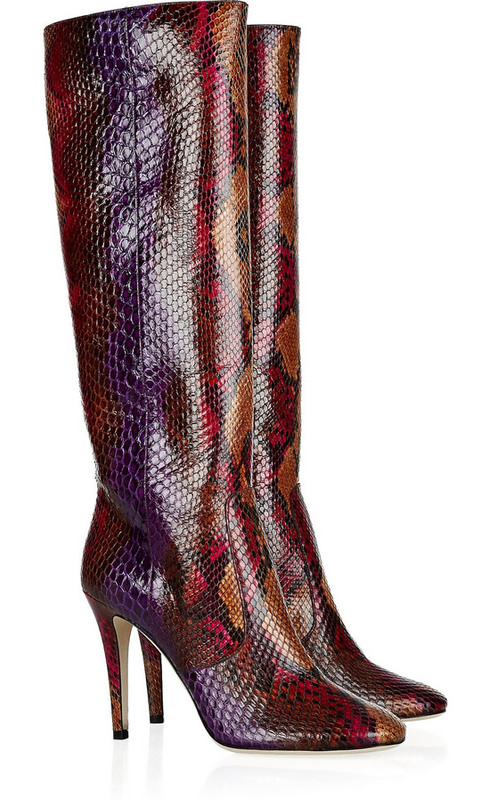 The super high style boots are very fashionable and go perfectly with neutral shades and minimalistic jewelry. 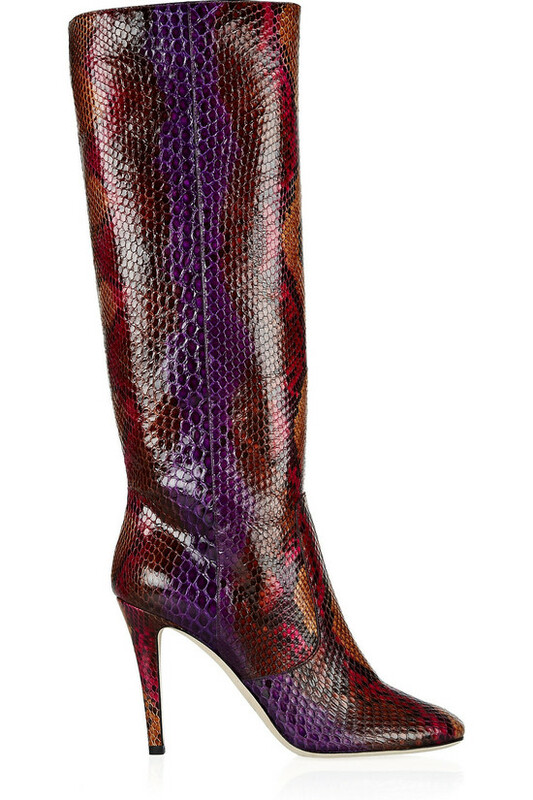 The Jimmy Choo Tosca python knee boots are priced at $2900. 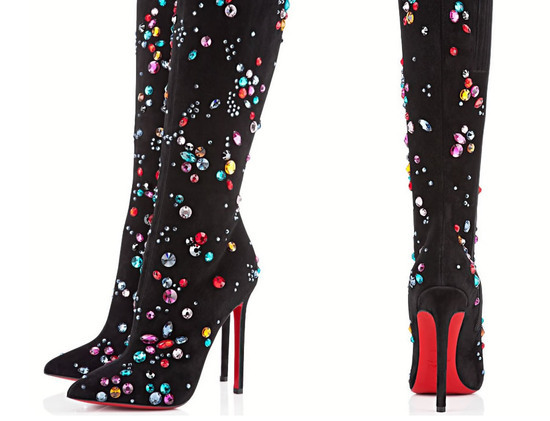 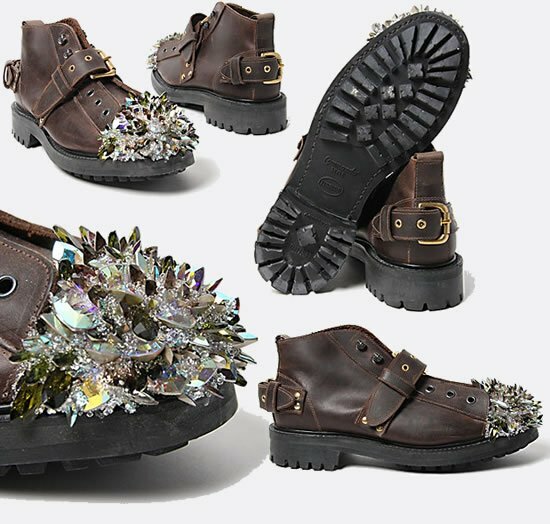 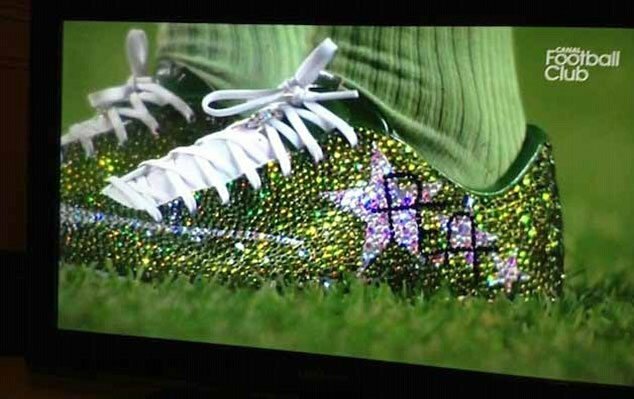 Are these heavy Exotic boots with Swarovski crystal patterns really for men?